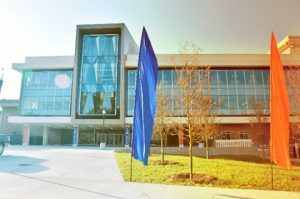 MCDA provides diversity and inclusion workshops for current UF classrooms and student organizations as well as departments within the Division of Student Affairs. We tailor the content to meet the specific needs of the audience. In our 90-minute workshops, participants engage in meaningful facilitated dialogue around topics of diversity, inclusion and respect. If you would like MCDA to facilitate a workshop for your classroom, student organization or staff within a student affairs department, please complete the workshop request form at least 2 weeks in advance to be accommodated.